It is no longer a secret: To best serve your customers, improve your decision making and beat your competition, you need data. On top of that, any old data won’t do: Businesses need recurring, up-to-date and high-quality data that is structured for easy analysis. Here is a secret: The companies at the head of the pack are acquiring this data and gaining the competitive edge by capitalizing on web data scraping. Exclusive Bonus: Download 4 Ways to Use Data Scraping to beat your competitors. Web data scraping, also known as web data extraction, web harvesting, and screen scraping, is a technology loved by startups and companies of all sizes and maturity. In simple words, it is an automation technique that extracts unorganized web data. The unstructured data is then converted into structured information to allow for analysis or storage in a centralized database. Web data scraping solutions range from the ad-hoc, requiring a good amount of human effort, to fully automated systems that can transform entire websites into structured data. If you are looking for more information on web data scraping, check out our techniques for high-quality web crawling and data extraction. We also recommend checking out these 16 real life data scraping examples. Web data scraping services are not deployed yet by all companies. The businesses taking advantage of these techniques have that extra edge over their competition. It’s time you joined the ranks. Are your prices competitive? Are you offering the products your customers want and need? You can’t just go with your gut on these questions. You need to know the answers and to get there you need data. Web data scraping is the easiest way to acquire that information. Through web data scraping, you can frequently track the stock availability and prices of products across all your competition. 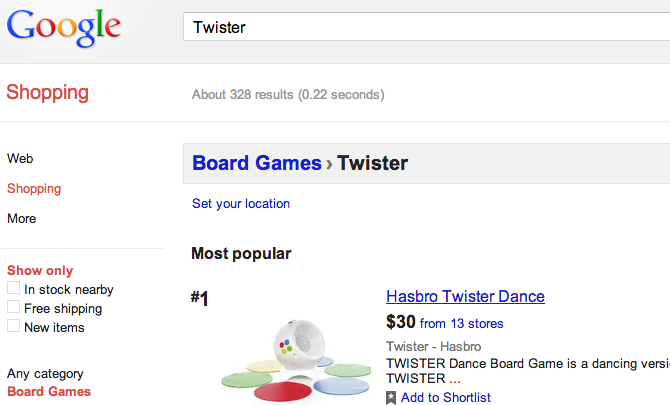 You can also set up notifications for whenever there is a change in competitors’ prices or in the market. This practice is essential, particularly for e-commerce. Retailers and marketplaces are harvesting the web to monitor their competitor prices. They are also using the data to improve their product attributes. To stay on top of the market, the most competitive e-commerce sites are closely monitoring their counterparts. Let’s say Amazon needs to know how their products are performing against Walmart. They also need to know whether their product coverage is complete. To gain this knowledge, they can crawl Walmart’s product catalogs, which is provided on the web, to find gaps and compare the prices of similar products. They also can stay updated on upcoming and current promotions on any of the products or categories. Just as you most likely don’t have just one competitor, Amazon’s only competitor isn’t Walmart. These sites are also scraping comparison shopping engines like Google Shopping to see how their products line up. This type of knowledge gives e-commerce sites such as Amazon an edge. Web data scraping provides these actionable insights that can be implemented in pricing and product decisions. Web scraping isn’t just about tracking prices and promotions; there are so many data points out there to scrape! Sites can pull a wide range of information related to their products that the other marketplaces and retailers are also selling. This includes shipping times, number of sellers, availability and related products. 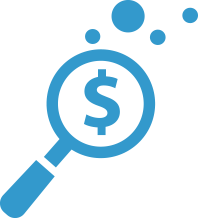 The return on investment (ROI) on web data scraping is real and tangible. By including this practice in your price optimization management, you can improve gross profit margins by upwards of 10%. Selling products at a competitive rate is always crucial, no matter your business. It is especially imperative for e-commerce. Make sure you are using web data scraping to check your prices and products to stay ahead. The online marketplace is becoming progressively more saturated and competitive. On top of brick and mortar locations, we can now easily shop on our phones, tablets and computers. With so many options at our fingertips, brand loyalty is increasingly less sticky. A good online reputation is imperative to stay in front of your competition. To manage your online reputation, you need an online reputation management (ORM) strategy. Make sure this strategy includes scraped data. Scraped data can help you understand which audiences you hope to reach and what areas of liability can open your brand up to reputation damage. 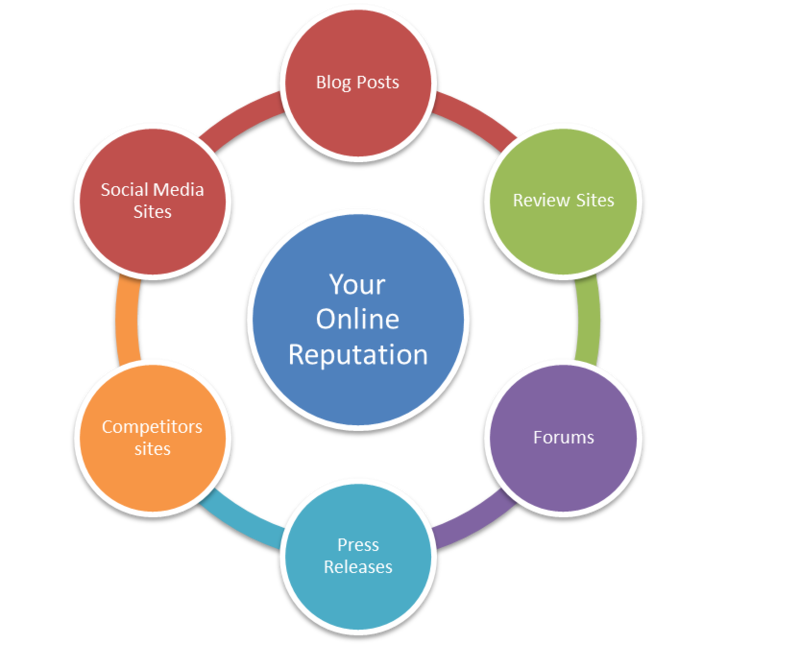 Your ORM strategy should include social media and review monitoring. This can be achieved by scraping your company’s product review and social media sites. By doing so, you can monitor your online reputation, keep your customers happy and stay ahead of potential downfalls. Just as you may be wary of a restaurant with a bad Yelp review, consumers will be evaluating your business’s reviews and related online chatter. A business with the best online reputation has the advantage. You need to continually gather public opinion about your company and products to quickly identify which of your product features are desirable, what your customers like/dislike and how they would like your products/services to be improved. By doing this, you can fine-tune your products to match who your customers are and what they value. You won’t be pulling just your ratings. Your web crawler can pull data on opinion leaders, trending topics and demographic factors such as gender, age group, geographic location and sentiment. That data can then be transformed into an easily analyzed format. By understanding these areas of vulnerability and potential, you can use them to your greatest advantage. Are you up-to-date on what people are saying about your competitor’s products and services? 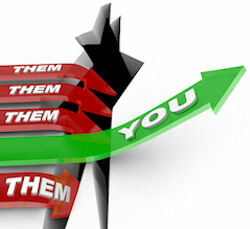 An important aspect of staying ahead in the game is knowing what your competitors are up to. To do this, you should be monitoring your competition’s website, social media sites and reviews just as closely and just as often as you are monitoring your own. Your #1 monitoring tool should be web data scraping. Web data scraping your competitors’ sites allows you to quickly recognize which of their product features are desirable, what their customers like/dislike and how their customers would like their products/services to be improved. You can, and should, capitalize on this crucial data by analyzing and addressing market gaps. By doing so, you can provide a more desirable product, at the right price, to the target market. Having the information about your competitors at your fingertips, which they have already made available to the world, is smart. Even better, not everyone is taking advantage of this data. If you do, you are already ahead of the game. It is not a secret. 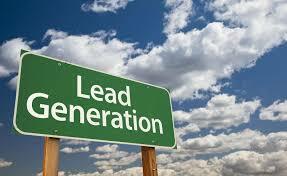 Lead generation is crucial for the sales-driven organization. A data-driven sales team armed with web data scraping techniques can easily scrape quality leads from directories such as Yellow Pages, True Local, Google Places, Manta and Yelp. These processes can deliver a wealth of information: address, email, phone, products/services, working hours, geocodes, etc. The data can then be extracted to the desired format. Without data scraping, this information would have to be manually pulled. Often this ends up being a lot of copying and pasting, making for a lengthy, tedious and human error-prone task. Even worse, once you finally get and organize the data, it is often out of date! Another antiquated practice is buying or renting contacts from a list provider. If you have done this before, you know what a costly and painful process this can be. These lists are expensive and often low-quality. Data scraping for contacts is usually 10-20% of the cost compared to acquiring these lists, making it a cost-effective alternative. Even better, a well-formatted and scrapped dataset can easily be loaded into a mail merge or any CRM software. This is a no-brainer. With scraped data in hand and time and resources saved, your happy sales teams can get to what they do best: generating leads and making business! Web data scraping will help you optimize your price and competition, enhance your online reputation management and public opinion research, keep a leg up on your competitors by staying informed and generate quality leads. We know resources are tight and this may appear overwhelming. Have no fear. There are experts who can pull the data AND analyze it for you!